Hello Dubai! 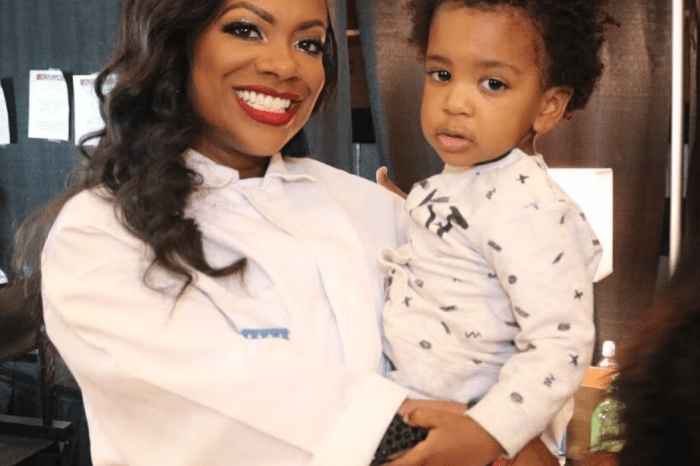 Kandi Burruss revealed that her entire family is on a trip to the largest city in the United Arab Emirates and unfortunately it was not off to a great start. However, beautiful photos shared by the Real Housewives of Atlanta star showed that they were able to make lemonade out of lemons. 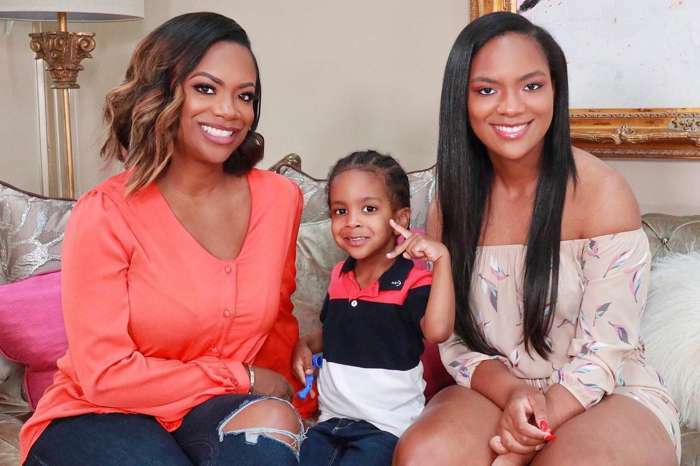 Kandi took to social media where she shared several photos with her husband, Todd Tucker, and their beautiful daughters — Riley Burruss and Kaela. The pictures also feature the adorable and talented swimmer Ace Tucker with a few cousins and uncles. 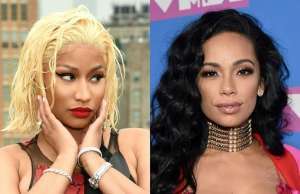 In the caption, the Xscape singer explained that the clan was currently at the top of the Burj Khalifa, a stunning skyscraper in Dubai, where they were having a great time. She also revealed that the first day was a bit rough because they lost all of their bags. The family from Atlanta was forced to spend 24 hours in the same clothes, but luckily they have been able to get their belongings. Fans are delighted to see the group spending quality time together and making beautiful memories for baby Ace to enjoy. The couple is hoping to have another baby soon.